As an acupuncture physician and occupational therapist with over three decades of medical experience, Tom focuses on solutions and outcomes for you care. He developed AIM to combine the best knowledge of both Eastern and Western approaches, emphasizing “healthy healing”. 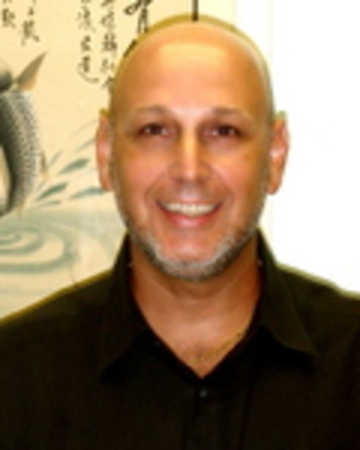 Tom specializes in Acupuncture Sports Medicine and has worked with professional football players. Acupuncture works for rapid recovery and optimizing performance.